And Other Commercial Landscaping Design & Service Needs! When you contact Elks Lawn Care for commercial landscape design, you are entering a relationship with a commercial landscaping company dedicated to the long term health and beauty of your outdoor space. 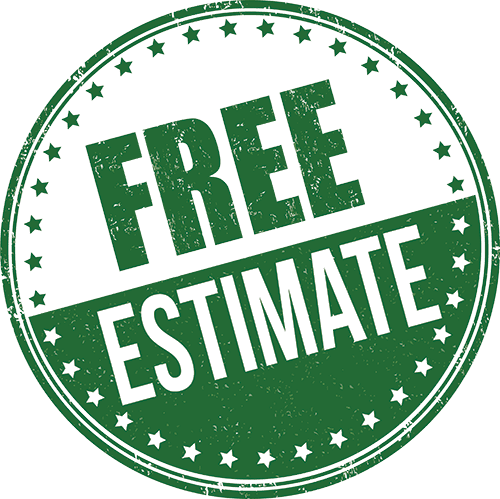 Our commercial landscaping design company will work closely with you to design and install the landscape and hardscapes of your dreams, and builds a relationship with our customers by offering premiere commercial landscaping maintenance services. From mowing and raking to weeding and even pest control, Elks Lawn Care is the commercial landscaping company you can trust for all of your lawn care needs. 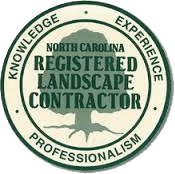 Contact us now in New Bern and other areas we serve for a consultation on commercial landscape design and commercial landscaping maintenance. Elks Lawn Care is the commercial landscaping company you can trust for all of your commercial landscape design and commercial landscaping maintenance needs. 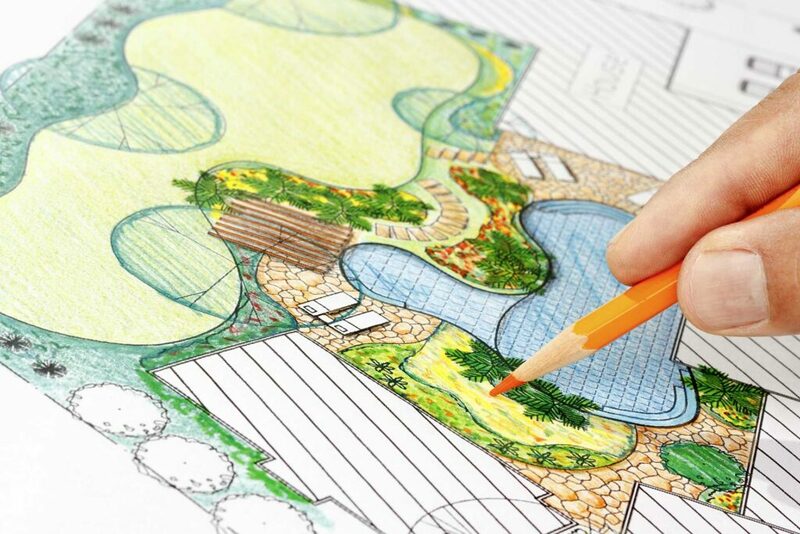 Contact us online or reach our commercial landscaping design company at 252-229-0677 for a free consultation. Elks Lawn Care is proud to provide commercial landscape services in New Bern, Beaufort, Emerald Isle, Atlantic Beach, Greenville, Cape Carteret, Jacksonville, Morehead City, and other nearby service locations.